Artistic Tile ads using tile as clothing & jewelry. 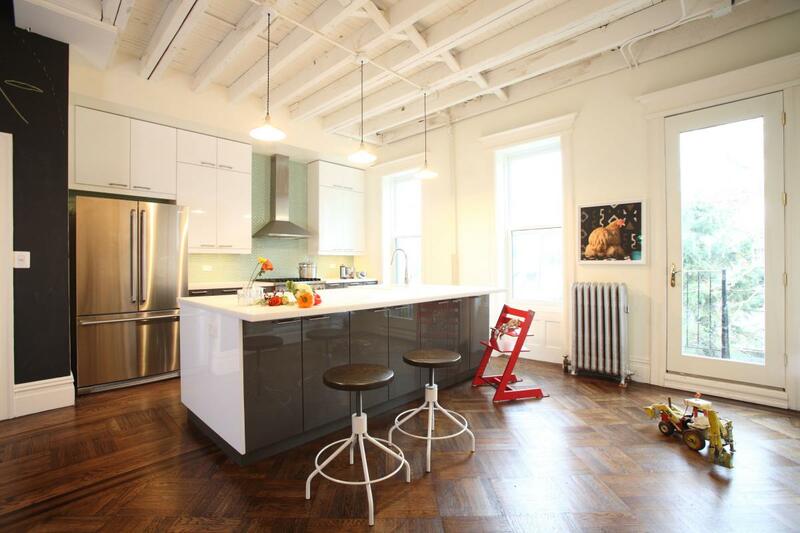 How do you design a great kitchen? Learn from other people's mistakes! The 4 Most Common Kitchen Remodeling Mistakes on Cultivate will help you do just that. Photo by: Tamara Staples. Designed by: Braude Pankiewicz Architects. 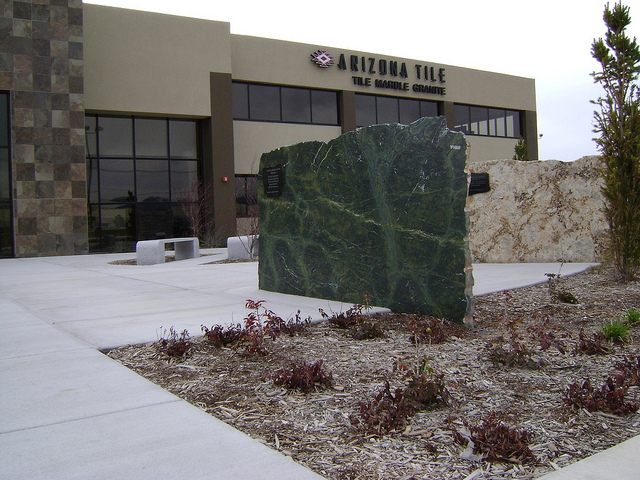 Arizona Tile has a fun company blog. Last week they featured our local Salt Lake City showroom!